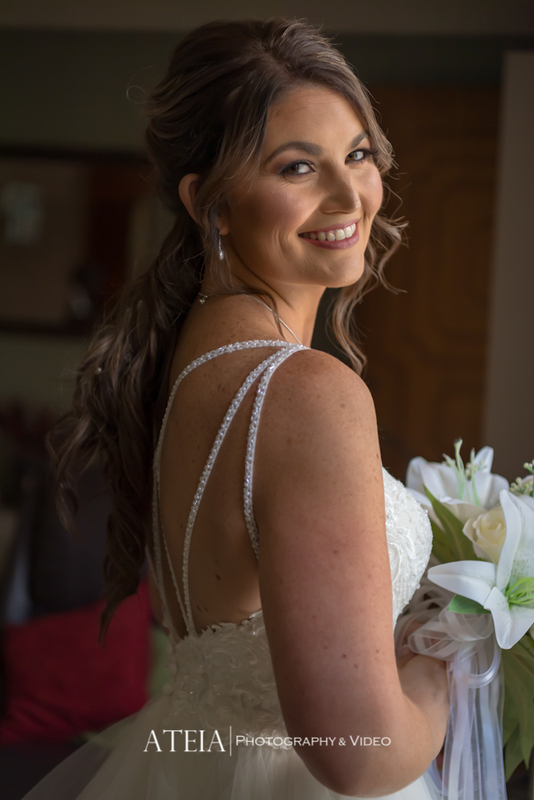 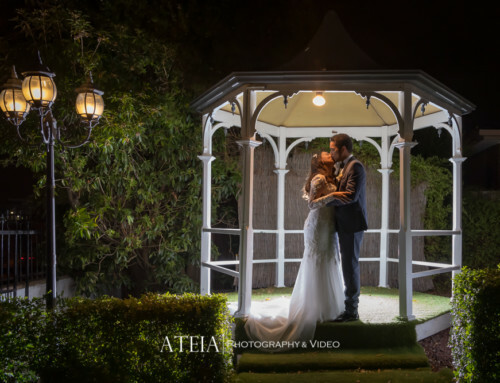 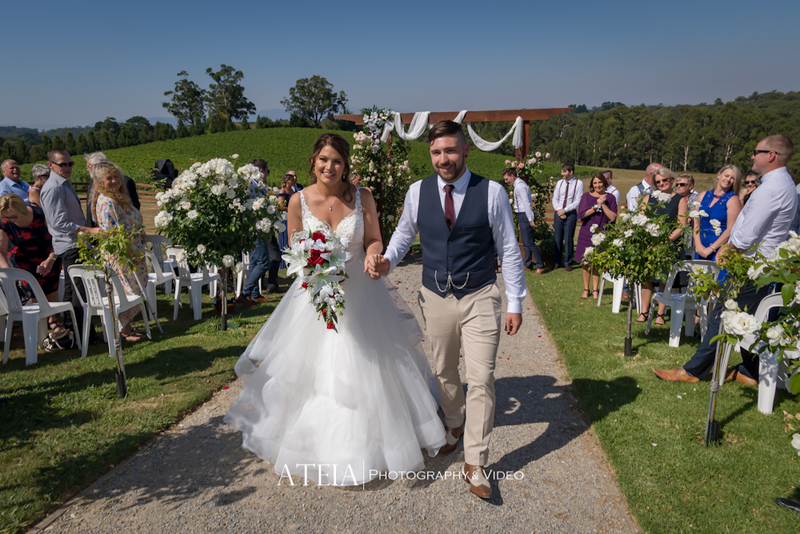 Our experienced Melbourne wedding photography and wedding videography teams had the honour of providing wedding photography for Emma and Jason’s wedding at Yarra Ranges Estate in Melbourne. 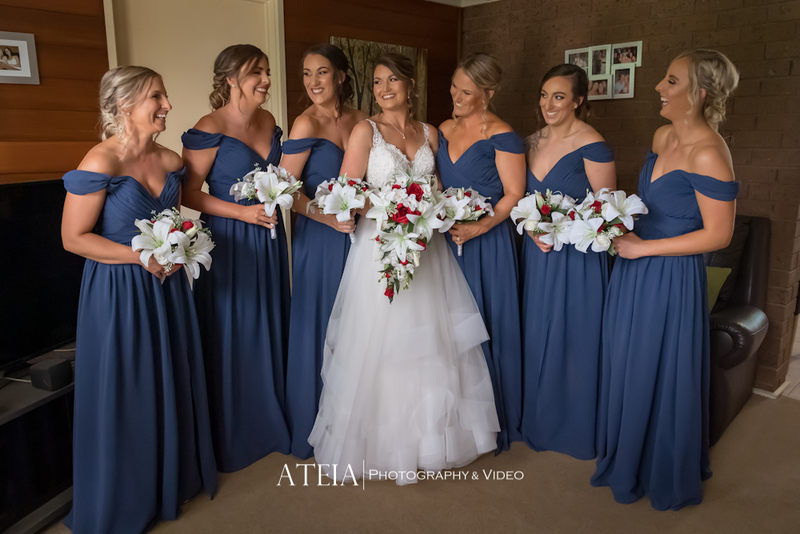 The wedding day started with the traditional preparations of the Bride and Groom, which involved plenty of laughter and nerves. 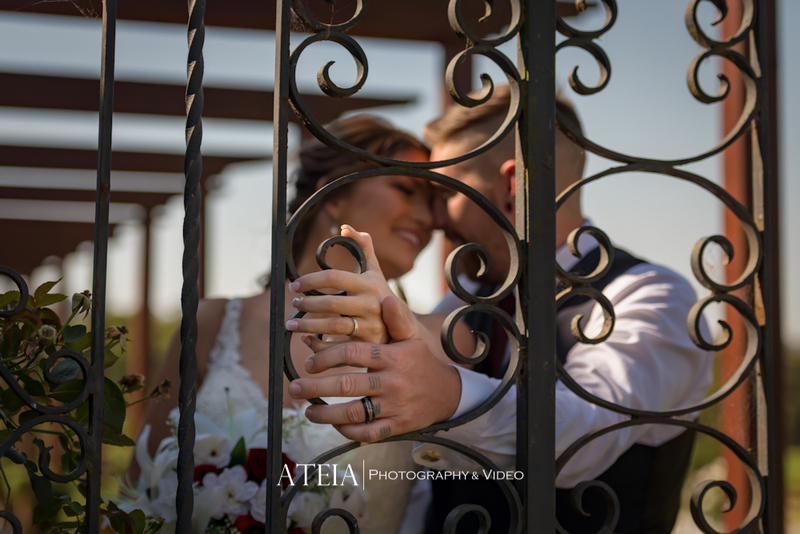 Our team made terrific use of natural light to create beautiful natural and candid wedding photography. 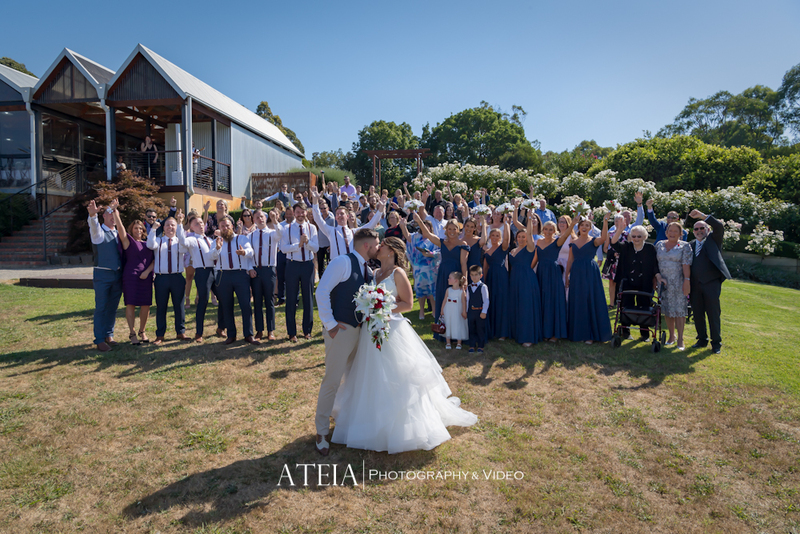 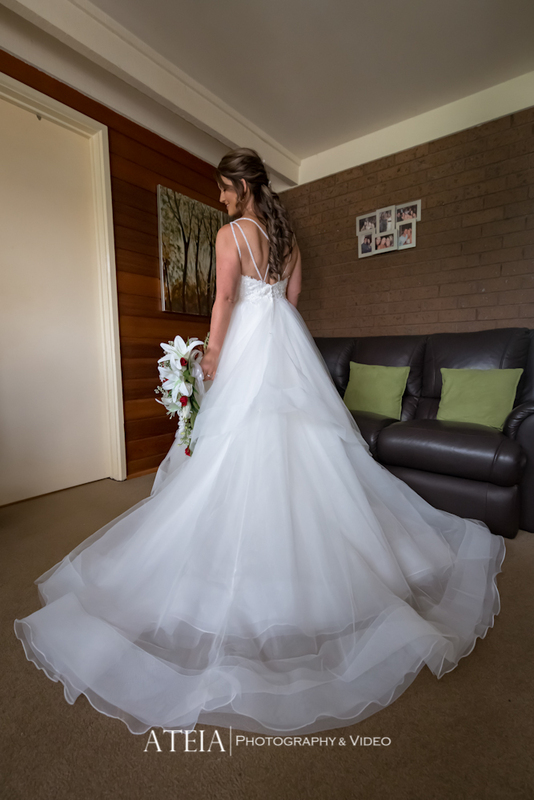 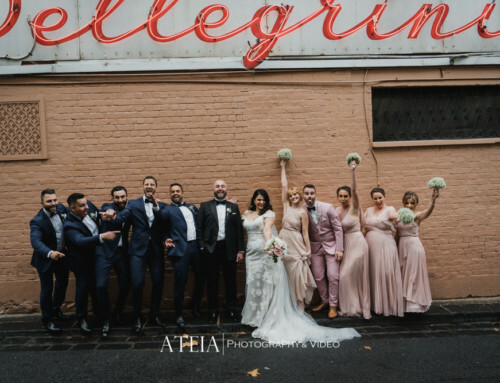 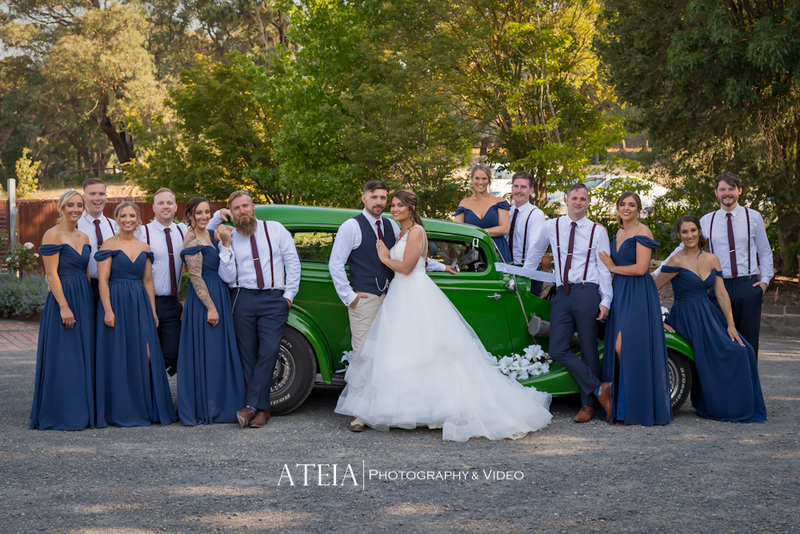 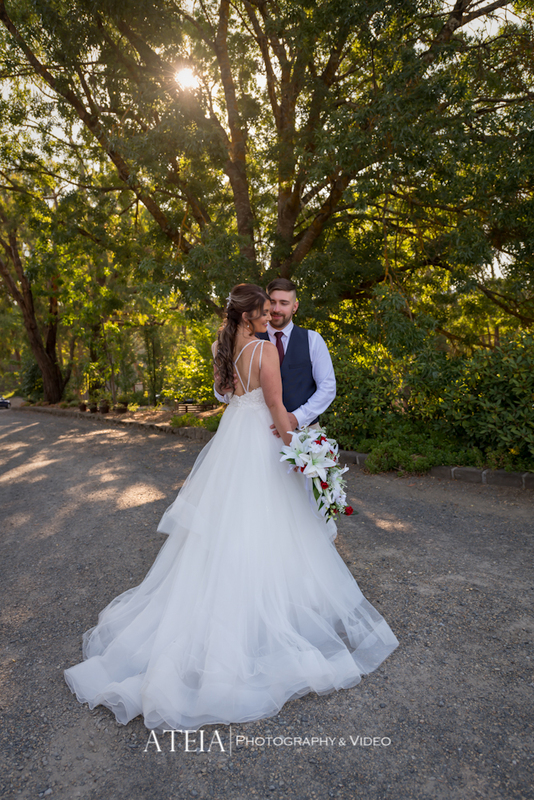 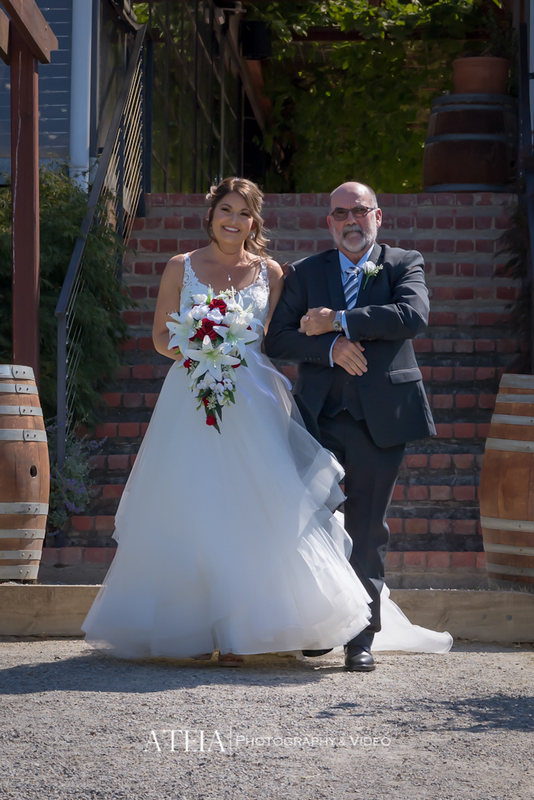 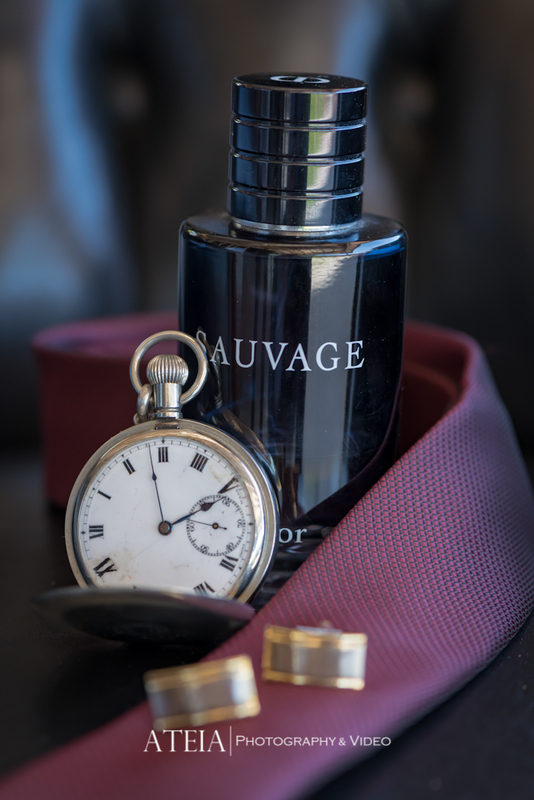 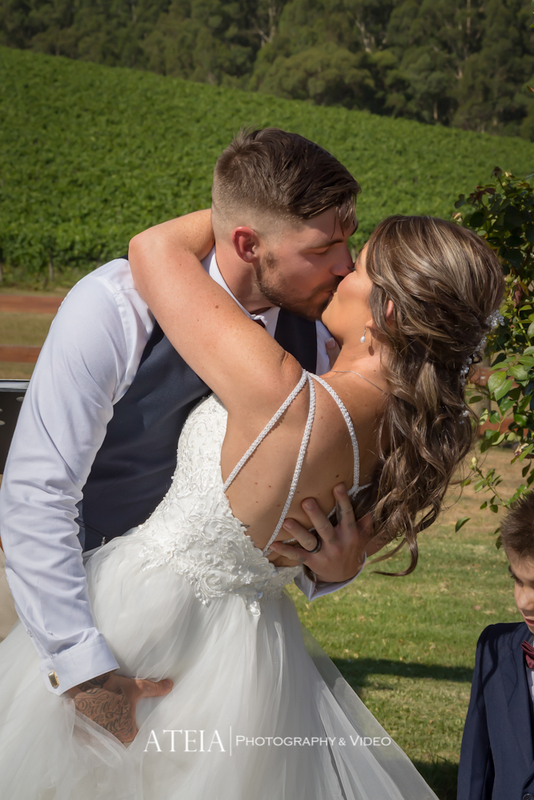 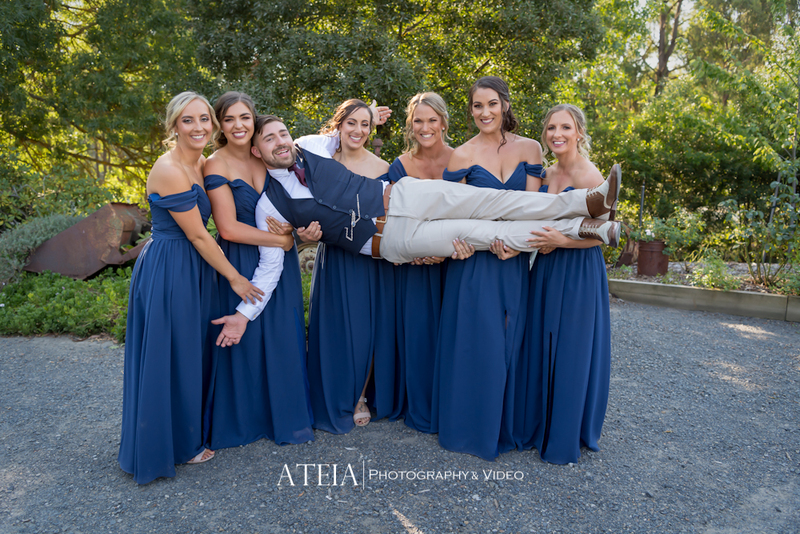 Our experienced Melbourne wedding photography team then headed straight to the traditional wedding ceremony at Yarra Ranges Estate in Monbulk in front of the couple’s closest family and friends. 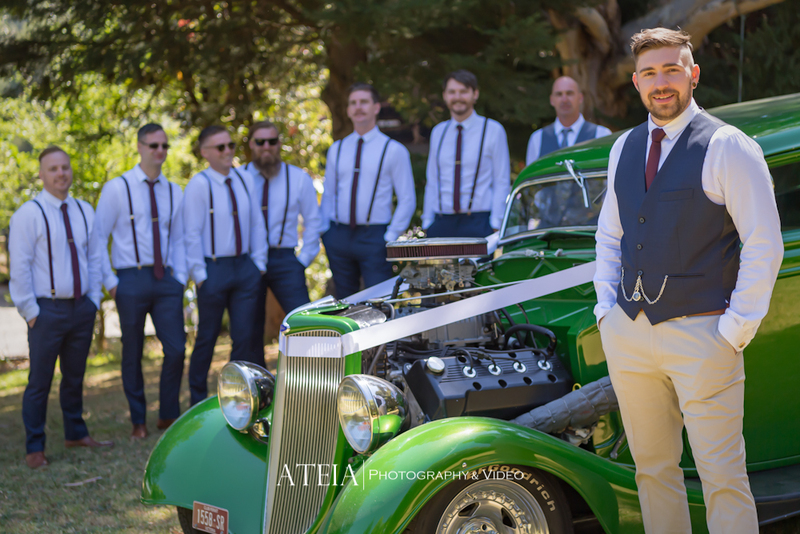 After the wedding ceremony, our team arranged family photographs followed by the wedding photography location shoot onsite. 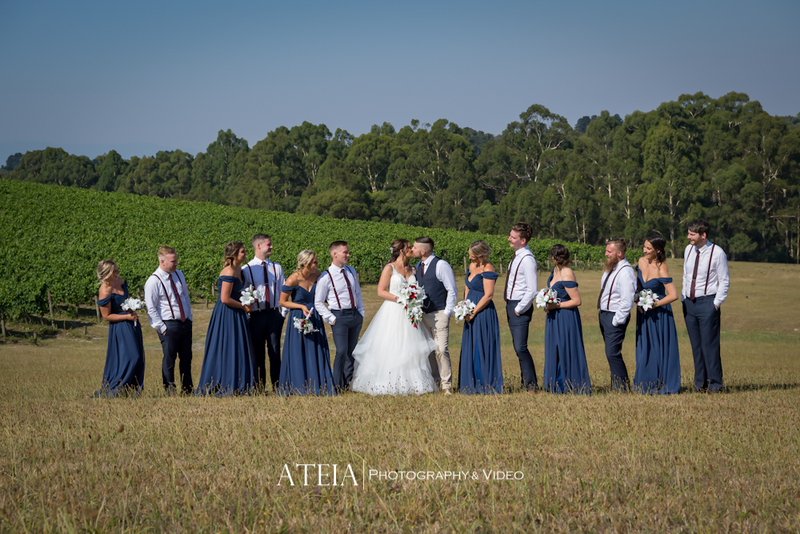 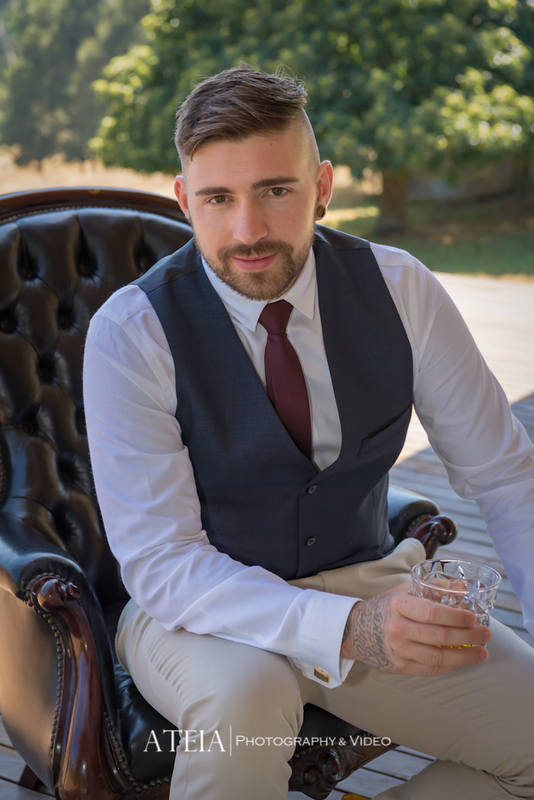 Our experienced Melbourne wedding photography team captured plenty of natural and candid wedding photography throughout the entire shoot, and concluded with artistic wedding photography at Yarra Ranges Estate outside the venue. 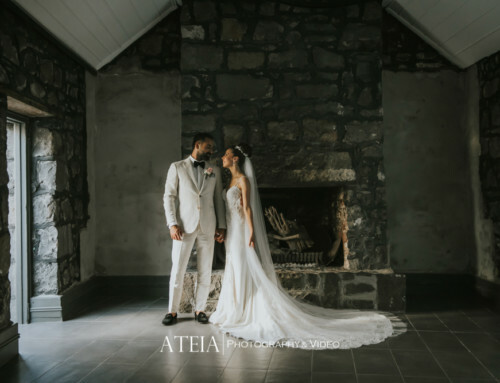 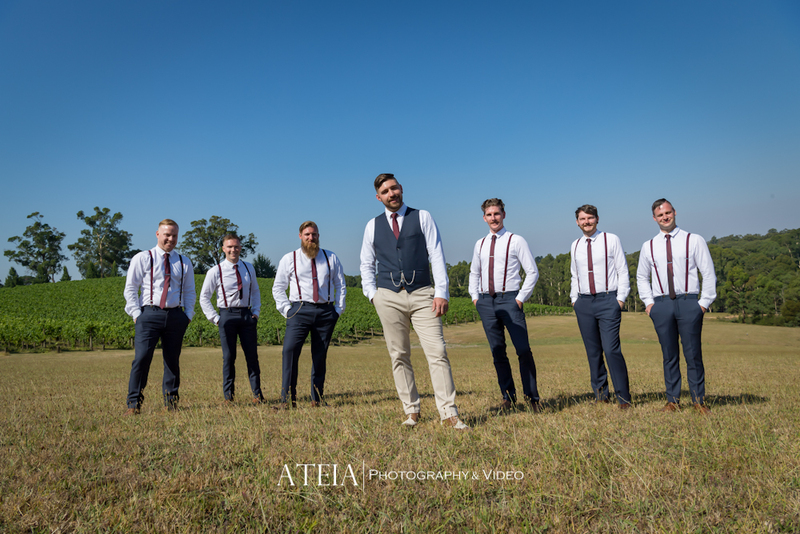 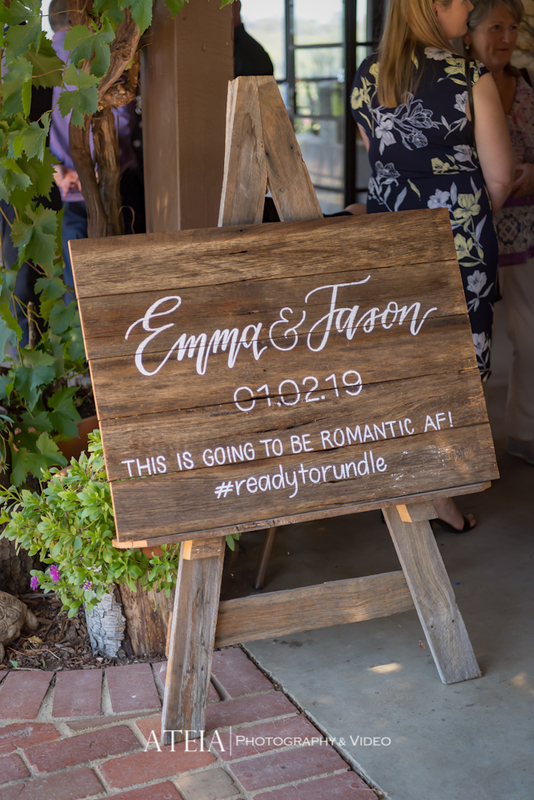 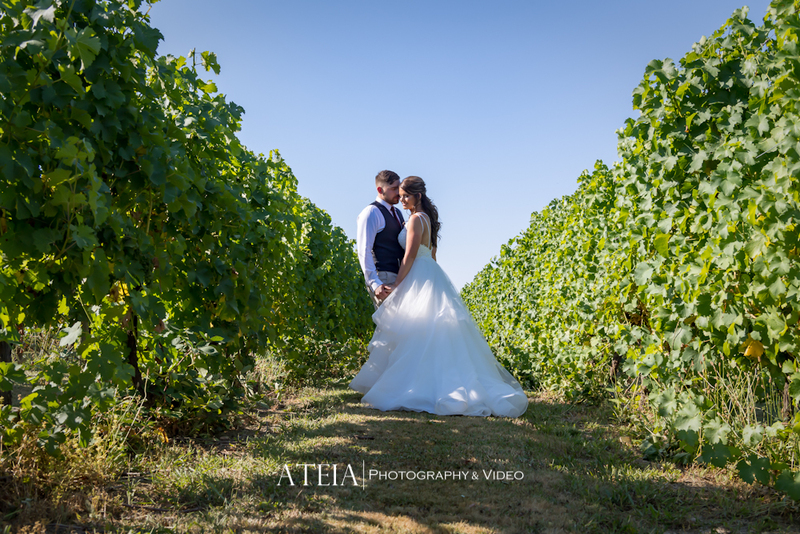 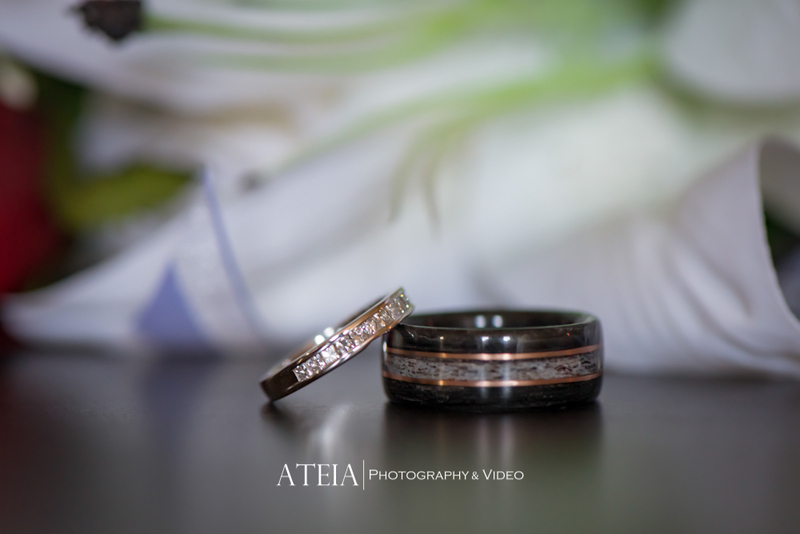 Thank you Emma and Jason for choosing ATEIA Photography & Video to capture your wedding photography and videography.